Nature - preserving it, animals, animal welfare and animal behaviour have always been close to my heart. Being the owner of Meritime consulting and through my work at Särkänniemi Adventure Park, Aquarium (formerly a dolphinarium), has given me possibilities to work towards these professional aims. 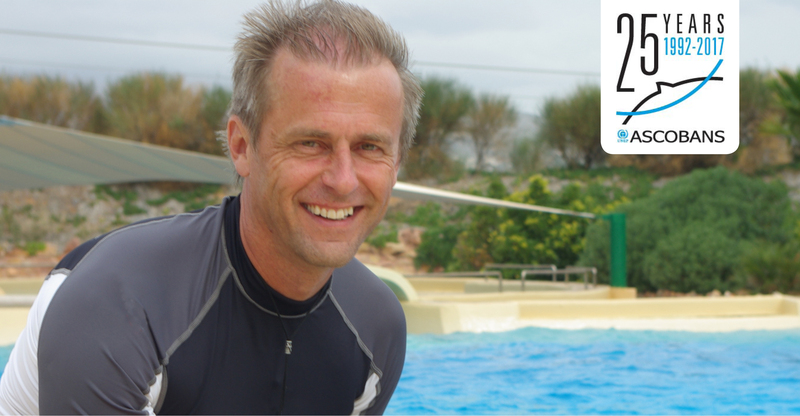 More than 30 years of experience with marine life and animals under human care has also brought me entrusted positions in various international organizations (i.e. Alliance of Marine Mammal Parks and Aquariums and the European Association for Aquatic Mammals and recently also within EAZA) that also deal with conservation aims, not to mention ASCOBANS and long-lasting co-operation with the Ministry of the Environment in Finland. Hands-on experience with dolphins (and other smaller cetaceans and other marine mammals) by working with them daily has given me a grand insight to the nature of these mesmerizing animals. It really has opened my mind to see the vast diversity just even within different species, individuality, their behaviour and different preferences etc. It is a value to be preserved. The respect of nature and conservation has always been very close to my heart, ever since I was a child. The Baltic Sea is a unique ecosystem with very few cetaceans especially on the coastline of my home country, Finland. Porpoises are practically the only species to be found in here but in an extremely low density. When I was a teenager I had a rare encounter with porpoises on a fishing trip in our archipelago and then many years later seeing them in a rehabilitation centre gave them a very special meaning to me. If I had to pick one favourite cetacean species – I really could not; bottlenose dolphins definitely and porpoises for the reason just mentioned but I consider all cetaceans to be fascinating and unique. For me it has been such a privilege that I have been invited to be involved in such international conservation work as ASCOBANS represents. There are many reasons and events which make it memorable and impressive to me, lobbying the Agreement, the first meetings I was involved in and of course the SAMBAH research project in the Baltic Sea. Seeing the birth of SAMBAH and being involved through it all has given many opportunities for hands-on work, even a slight possibility of being involved or seeing how the field work is done is a memorable experience to be treasured. There have been many great moments during these years but when it comes down to the driving force I guess I just have a dream: A dream of a young boy who saw some porpoises while he was fishing in our archipelago. If only my children and future generations could experience similar moments of encountering cetacean in our waters.